General care information for first-time adopters and experienced pet parents. 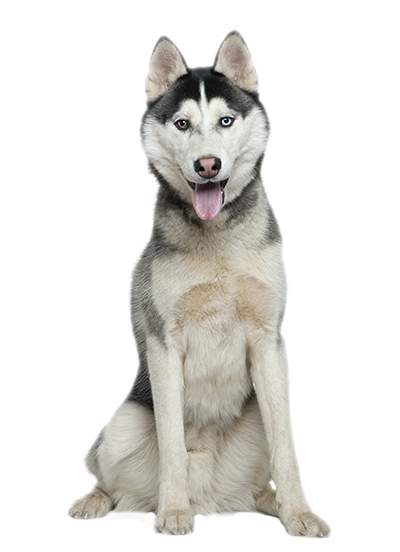 Huskies have a double coat which provides protection from the sun and helps in body temperature regulation. Do not shave your husky's fur except for medical reasons. With a little creativity and research there are ways to continue caring for your four legged family members. No one wants to consider letting go of their loved ones, but sometimes we struggle financialy and wonder if we can provide the loving care they deserve. Understand the value of responsible breeding. The decisions you make as a breeder impact not only the lives of the dog but also it's future human family. Find additional health information on the PetMeds website. A big Thank You to PetMeds for their contribution of non-prescription pet supplies to the rescue. Generous contributions like these help the rescue achive their goals caring for Huskies in need.